Masonry units like stones are durable, versatile, strong and long-lasting. Depending upon the local availability of stone, stone masonry has been constructed over hundreds of years. There are many different types of stones or stone-like materials available in today’s market. These items are made of unique materials that have undergone both geological and man-made processes before being fabricated into a finished product for your home. 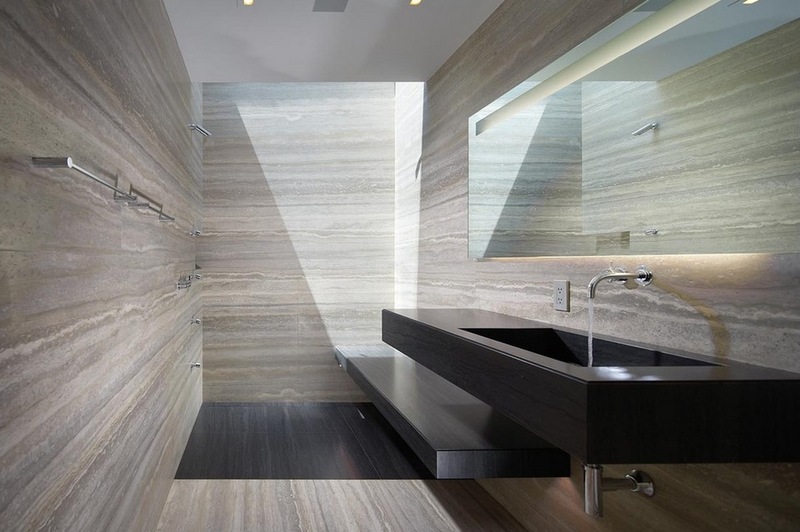 While looking at for stone products, you possibly have heard of many different kinds of stone or stone-like materials. For example, granite, sandstone, marble maybe even quartz. Each of these is an amazingly unique material that will exceed your expectations when used in the right manner. Masonry, including decorative elements such as pillars, swags and porticos. As a flooring materials and wall tiles and wall cladding. Kitchen work surfaces and table tops. Bathroom countertops, shower trays and basins. Fire surrounds, staircases and other decorative elements. As a component of concrete, mortar, cement, asphalt and some bricks. The major rock groups are igneous, metamorphic and sedimentary. The unique characteristics of stone are due to the complicated geological processes that have impacted upon it, creating different types of structure, texture and colour. Different types of stones are used at different places depending on their characteristics. It is therefore important to get the right advice to ensure that the correct type of stones is used. They are example of igneous rock. They are hard,tough and difficult to work. Its specific gravity is around 3 and compressive strength varies from 200 to 350 N/mm2(2039 to 3569 kg/cm2). It almost 10 times more than normally used M-20 or M-25 grade concrete. They are used in foundation work, roads and for rubble masonry. These types of stones are also used in pavements, railway ballast, doorsills and steps. Gneiss stones are example of metamorphic rock. This types of stones splits into slabs and are easy to work. Its specific gravity is around 2.69 and compressive strength varies from 200 to 250 N/mm2 (2039 to 2549kg/cm2). These types of stones areused for street paving, and rough stone masonry work. They are also used in heavy engineering works i.e. docks, breakwaters, light houses, piers etc. They are example of igneous rock. They are hard, durable and available in different colours. They are highly resistant to natural forces, and can take nice polish. Its specific gravity varies from 2.6 to 2.7 and compressive strength varies from 104 to 140N/mm2 (1061 to 1428kg/cm2). These types of stones are used in steps, sills, walls, bridge piers, columns, road metal ballast, etc. They are alsoused in pavements, railway ballast, doorsills,steps, kitchen countertops, door frames, arches, walls, heavy engineering works i.e. docks, breakwaters, light houses, piers and also used in building situated in industrial towns. It is unsuitable for carving.. They are example of metamorphic rock. These stones are porous and have spongy structure. Laterite stones areeasily quarried in blocks. These types of stones contain high percentage of oxide or iron. These types of stones are available in different colours. Itscompressive strength varies from 1.76 to 3.13N/mm2 (18 to 32 kg/cm2). These stone are used in carving, ornamental works, rough stone masonry work, and also used as building stone. These stones are classified as sedimentary rock. Limestone consists of carbonate of lime. These stones are easy to work with. Its specific gravity varies from 2.00 to 2.75 and compressive strength is around 52 N/mm2 (530 kg/cm2). Limestone is used in floors, steps, wall, road-metal, manufacture of lime in blast furnaces etc. Types of Stone Masonry – Choose Wisely for your House Construction! They are example of metamorphic rock. These types of stones can take good polish and are available in different colours. Its specific gravity is around 2.65 and compressive strength is 70 to 75N/mm2 (714 to 765 kg/cm2). Marbles are used in electrical switch boards, flooring, kitchen, door and window frames, carving, columns, steps, ornamental works etc. Marbles are also used in face work and architectural purpose. It can take nice polish. It can easily be sawn and carved. They are example of metamorphic rock. Its specific gravity varies from 2.19 to 2.36 and compressive strength varies from 50 to 300 N/mm2 (510 to 3060 kg/cm2). They are hard, brittle crystalline and compact. These stones are difficult to work and dress. Quartzite stones are used in retaining walls, road metal, concrete aggregate, pitching, rubble masonry etc..
Sandstones are example of sedimentary rock. They consist of quartz and other minerals. Its specific gravity varies from 2.2 to 2.8 and compressive strength varies from 35 to 170 N/mm2 (357 to 1733kg/cm2). They are easy to work and dress and are available in different colours. Sandstones are used in fire resistance works, steps, columns, flooring, walls, road metal, ornamental carving etc..
Slates are an example of metamorphic rock. These types of stones are black in colour and split along natural bedding planes and non-absorbent. Its specific gravity is around 2.89 and compressive strength varies from 60 to 70N/mm2 (612 to 714 kg/cm2). 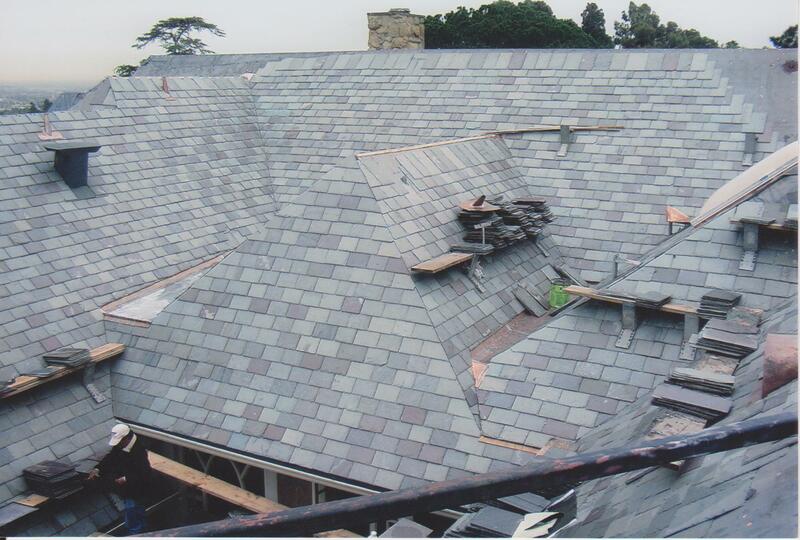 Slates are used in roof, damp roof courses etc. Travertine is created when minerals dissolve in the groundwater and get moved by natural springs and rise above the ground. So many temples, monuments, and bath complexes have been built from travertine. Its specific gravity is 1.68 and compressive strength varies from 80-120 N/mm2 (816 to 1224 kg/cm2). It is one of the several natural stones that are used for paving patios, garden paths, andcourtyards. The stone is characterized by pitted holes and troughs in its surface which means that it has aporous surfaceand concentric texture. It can be polished to a smooth, shiny finish, and comes in a variety of colors from grey to coral-red. Stones have been used as a building material for thousands of years. It has long been recognized as a material of superior artistic quality and great durability. 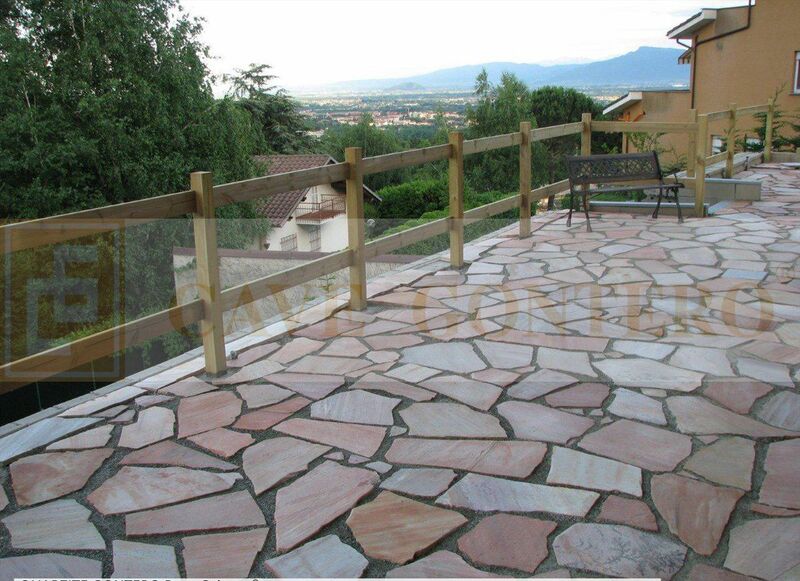 Stones are used as building material and also for decorative purposes. Each type of stone has its own specific characterises. The pyramids in Giza, ancient temples in India, temples in Malta and burial chambers in the UK were all built from stone over 4000 years ago and are still standing. Thus, it can be said that they have a future life of more than 500 to 5000 years or even more. Next PostNext How to Select the Right Dewatering Method?